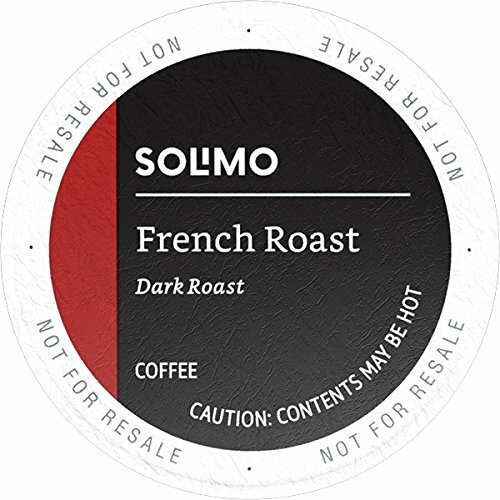 Solimo French Roast Single Serve Cups are dark roast coffee pods with a smooth finish. Our pods are made with 100% Arabica beans and are compatible with 1.0 and 2.0 k-cup brewers. Make your cup to order with Solimo coffee pods.